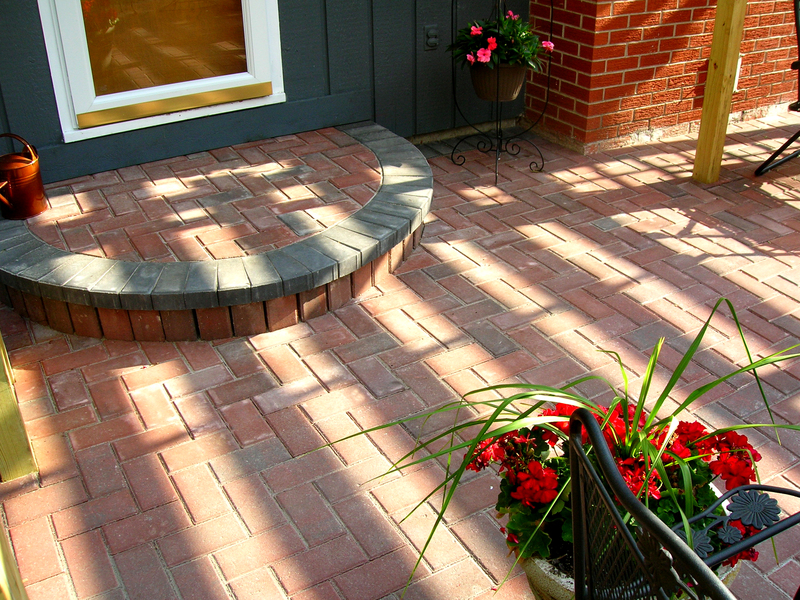 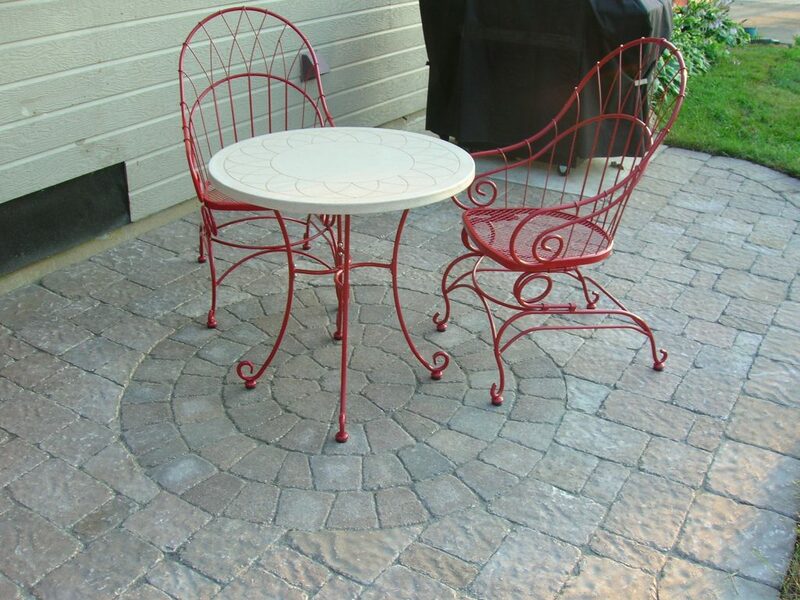 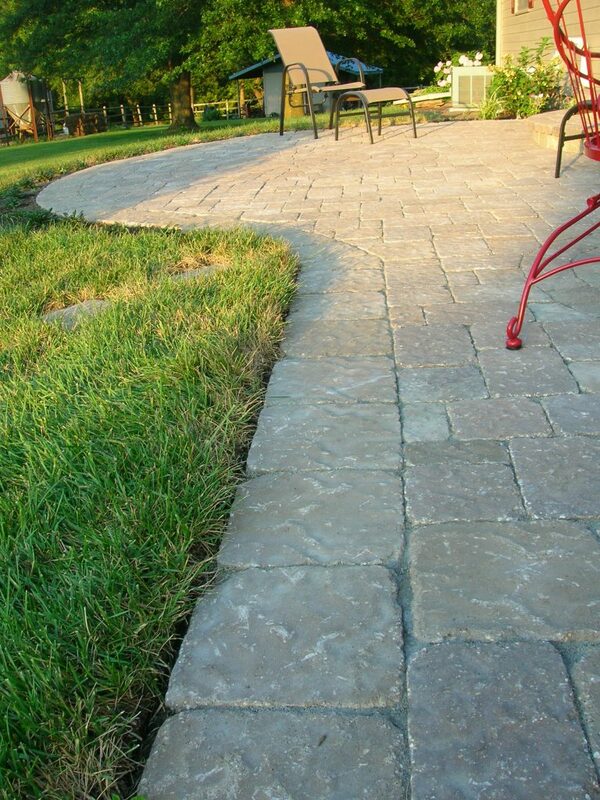 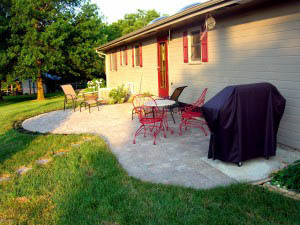 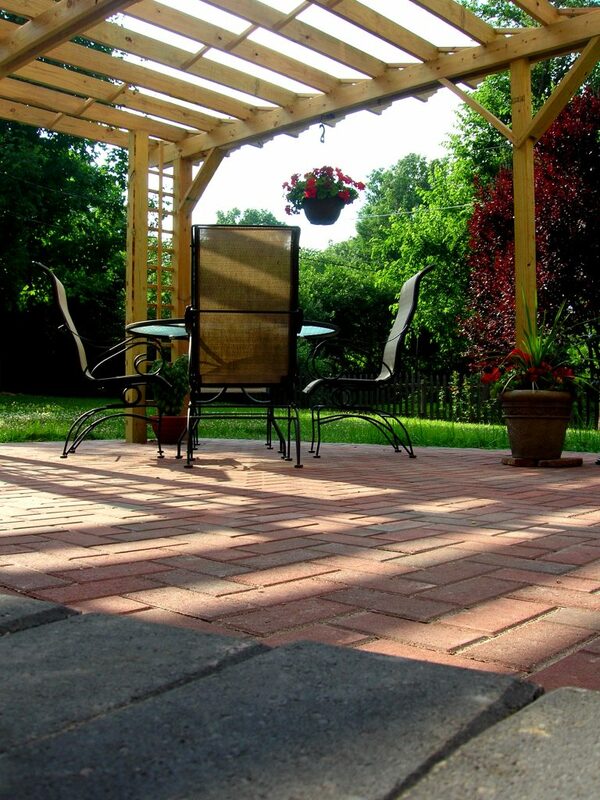 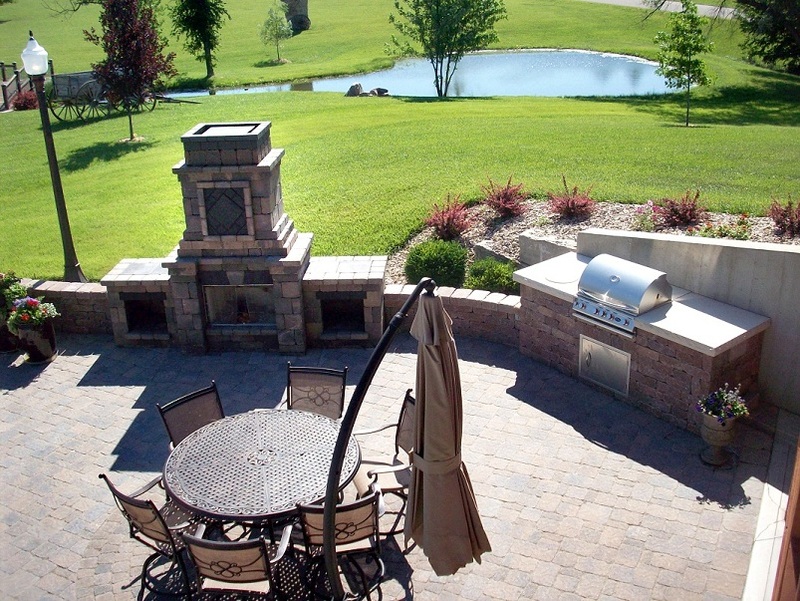 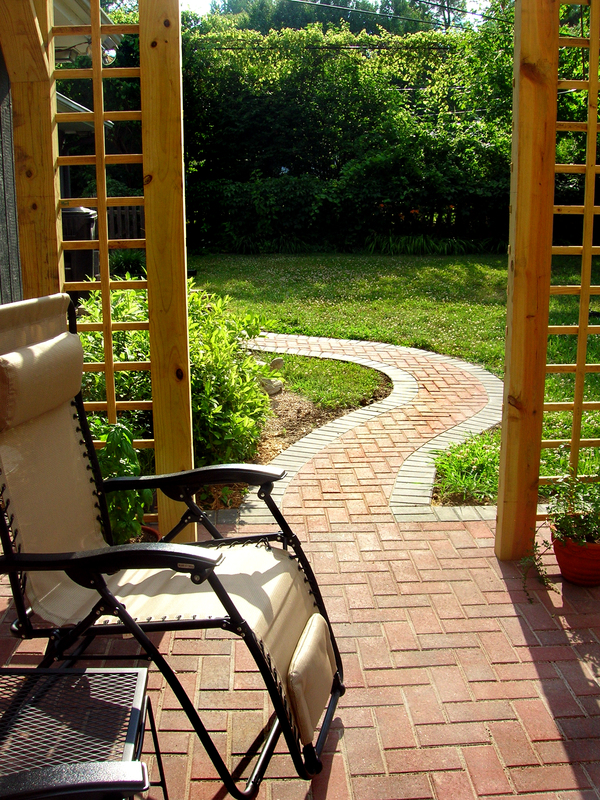 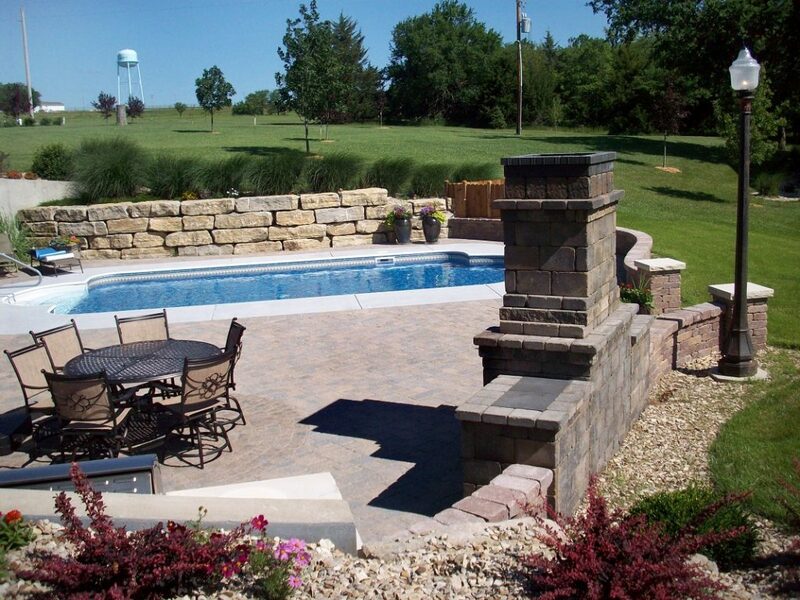 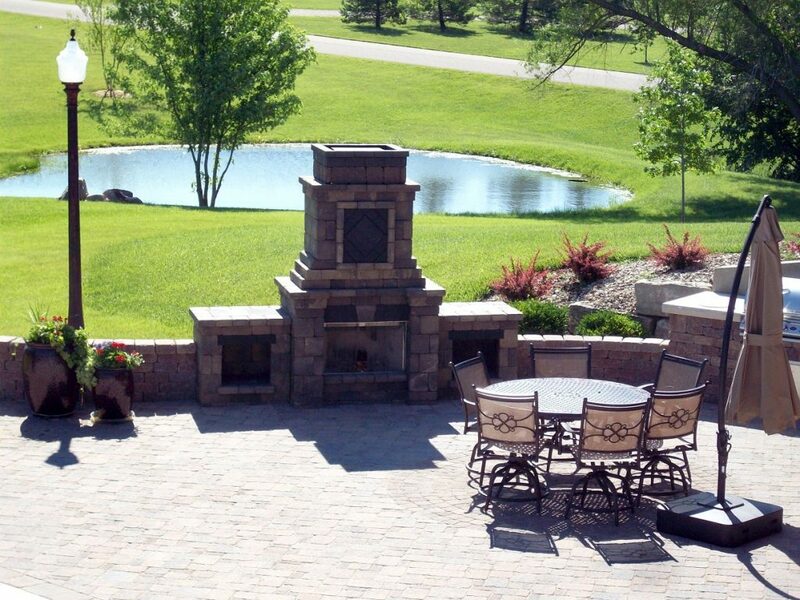 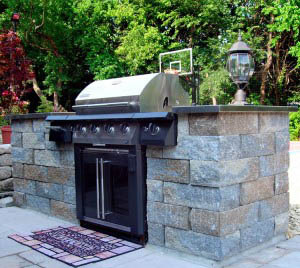 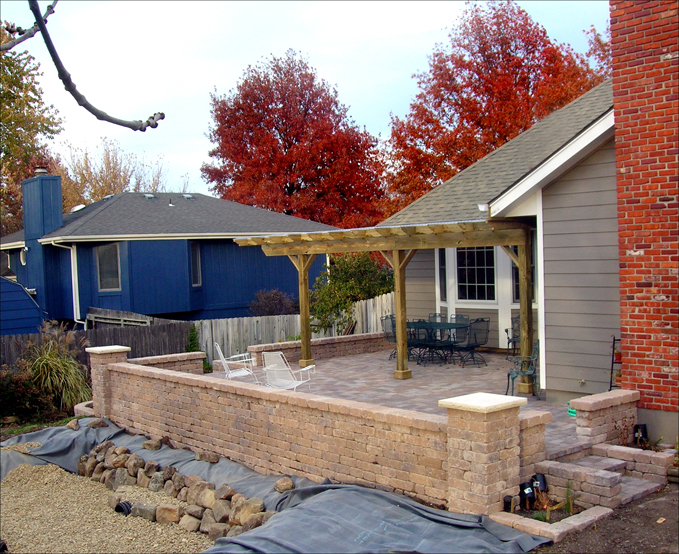 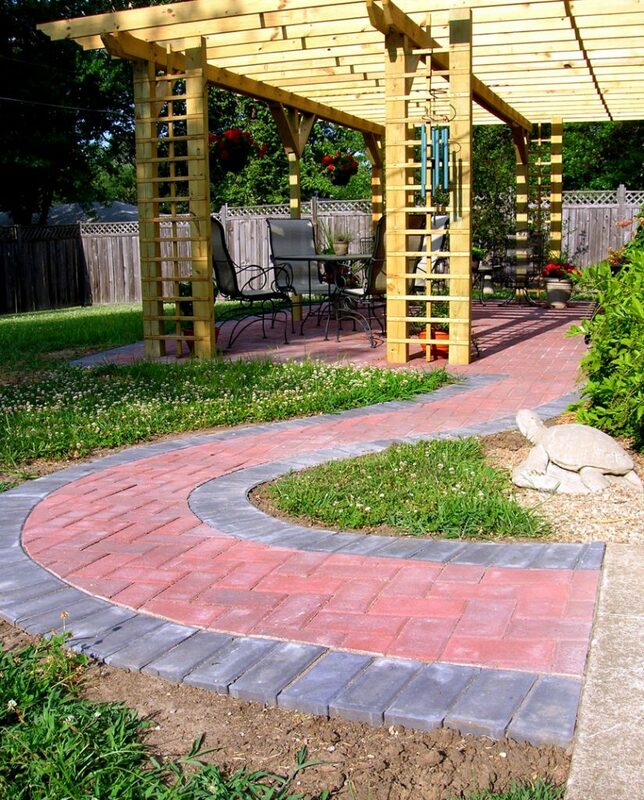 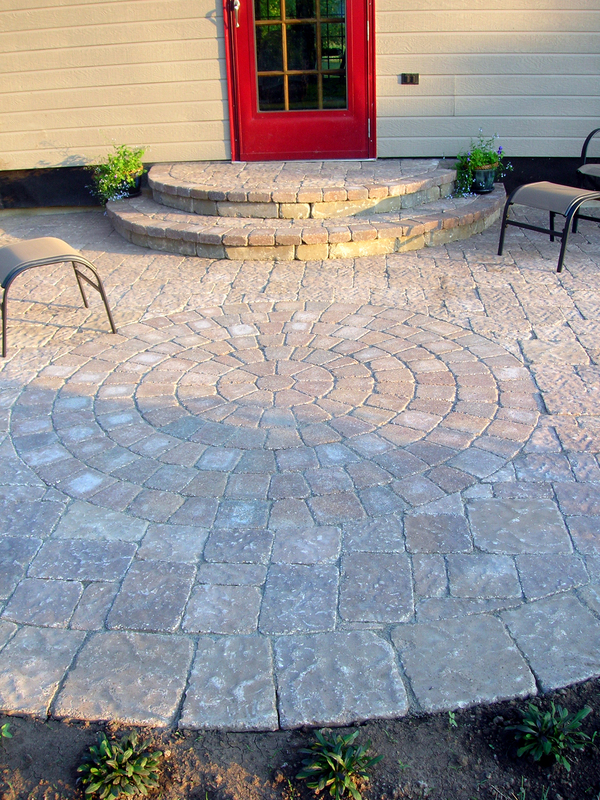 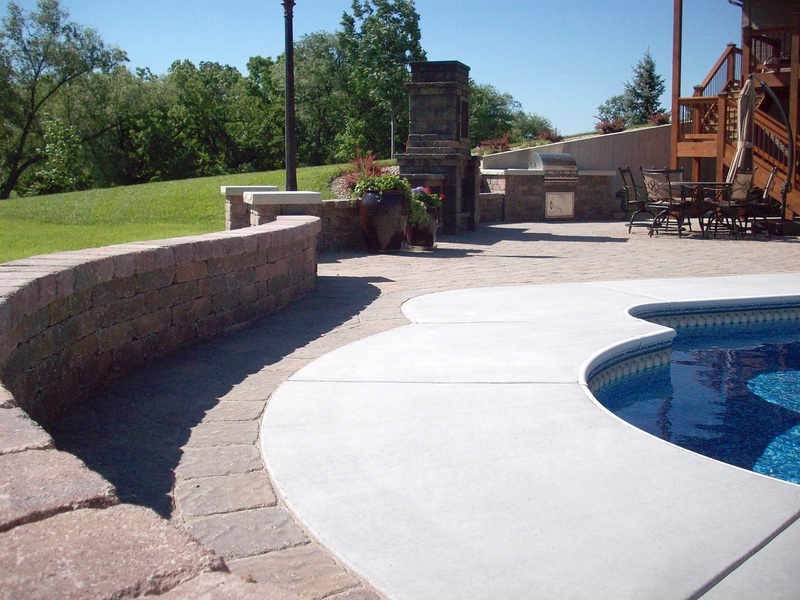 ValleyScapes specializes in designing and installing paver patios, pergolas and outdoor kitchens. 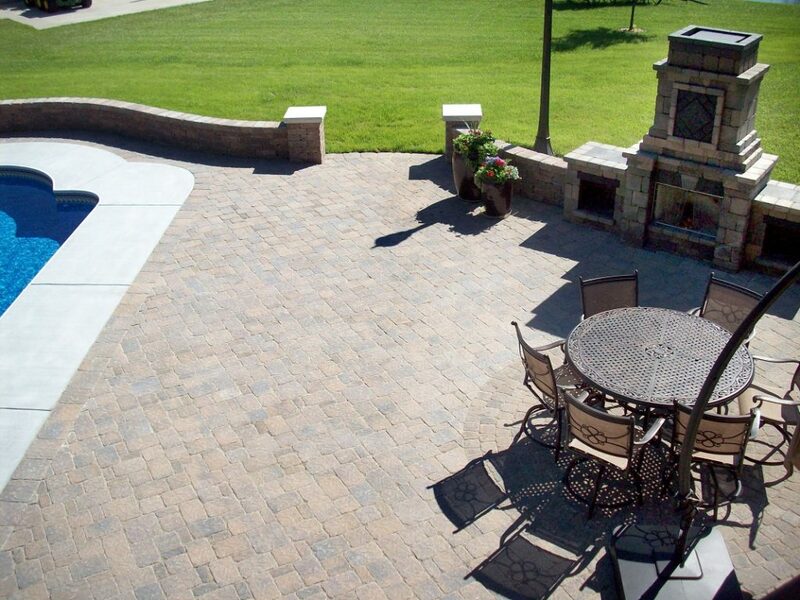 We've designed hardscape projects using Holland pavers in two colors. 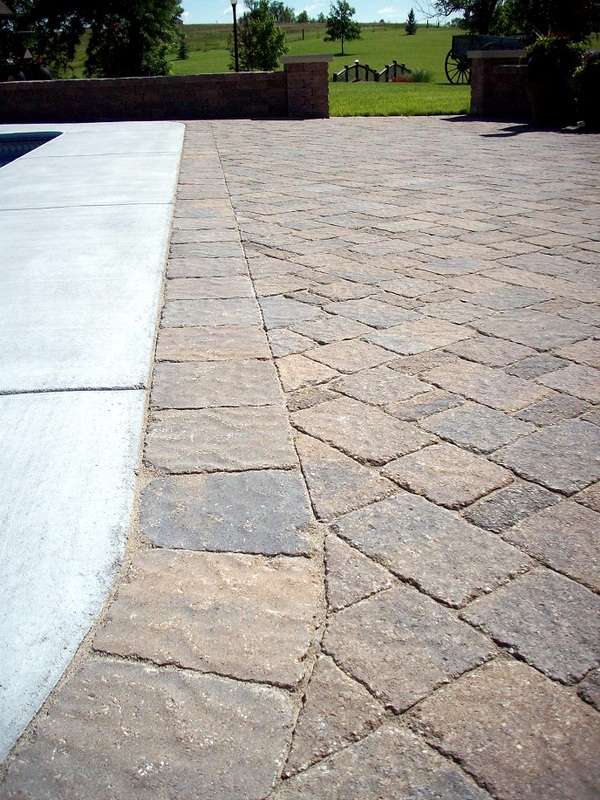 Holland pavers come in several other colors and are known for the simplistic beauty, as well as economical on the wallet. 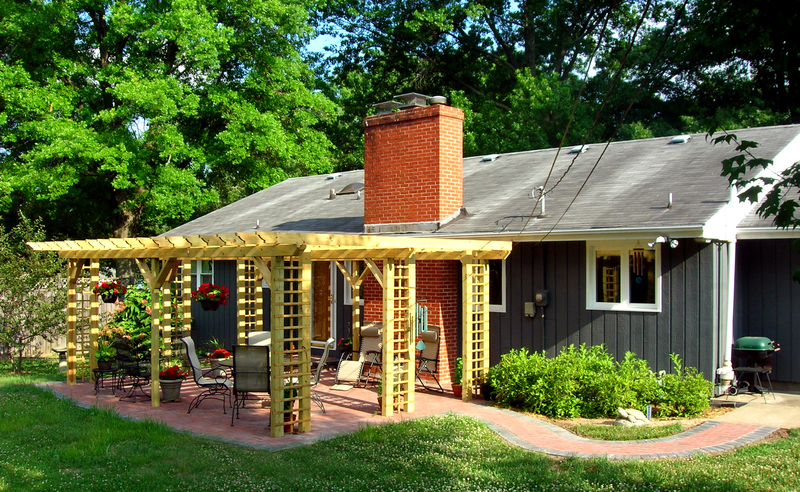 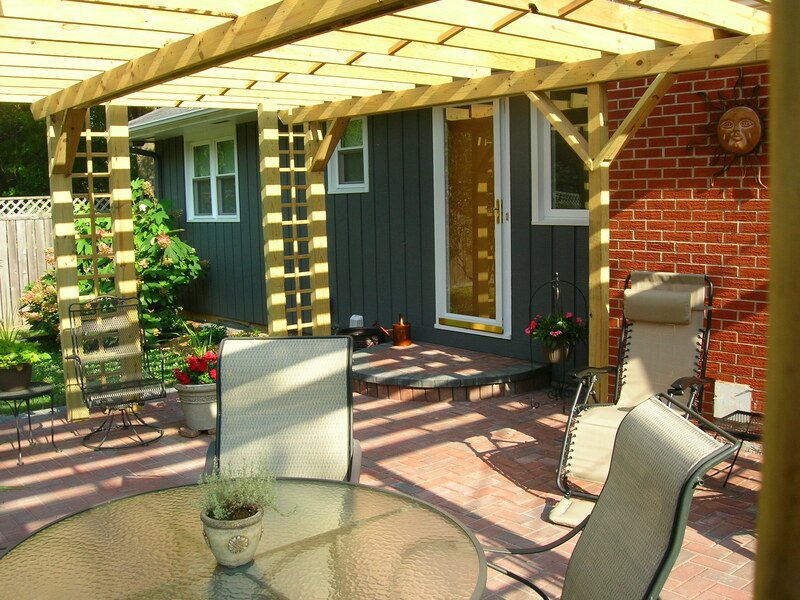 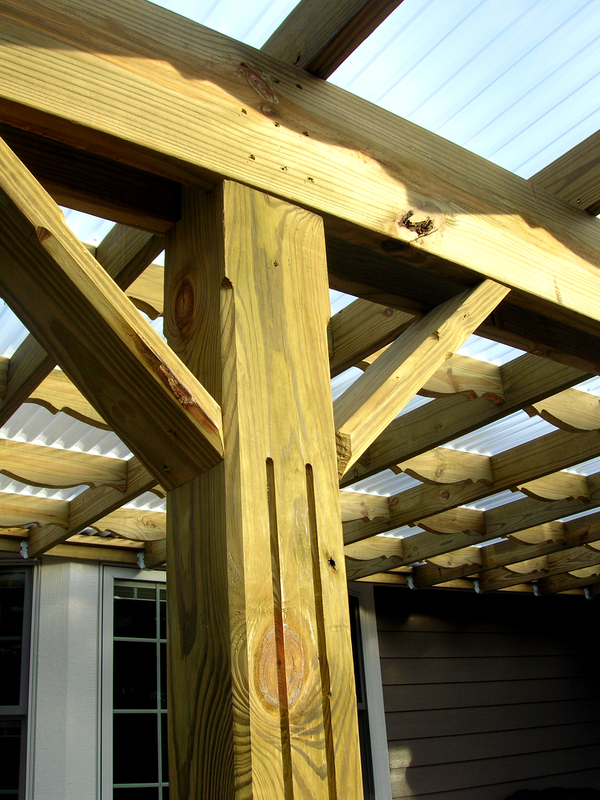 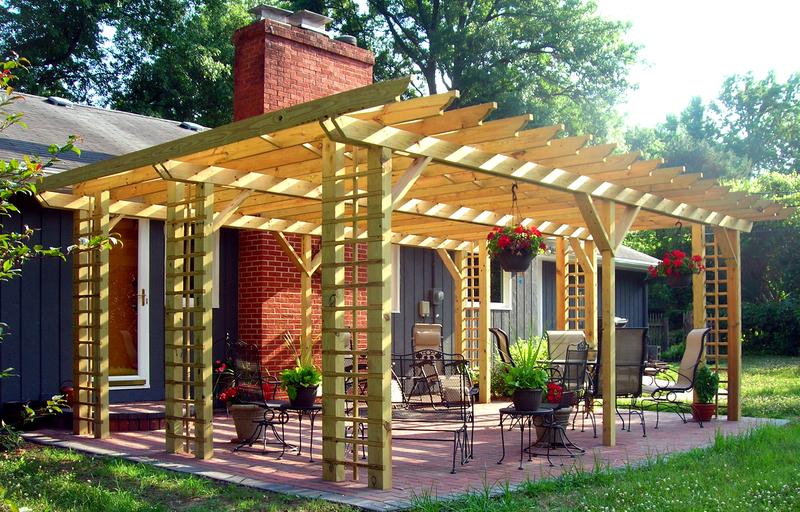 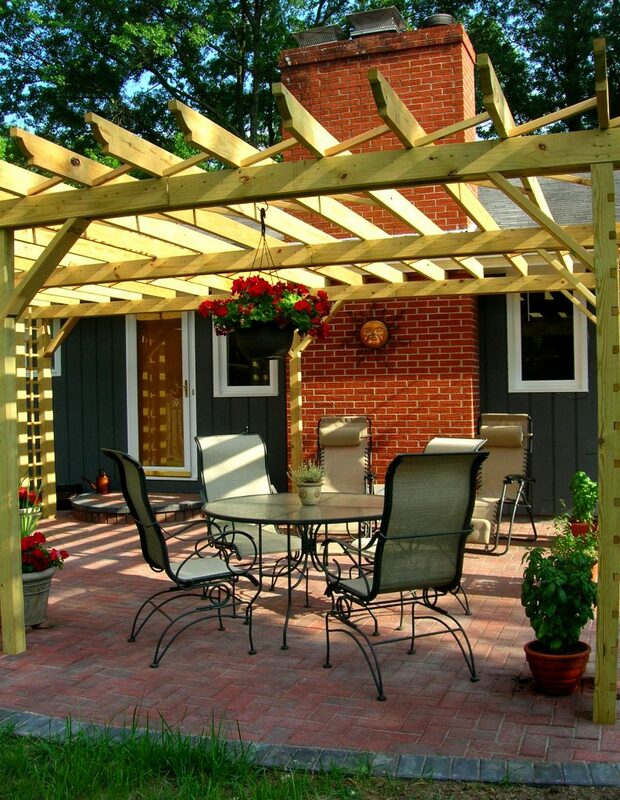 The pergola, with ornate edges and adequate spacing, adds shade and visual interest. 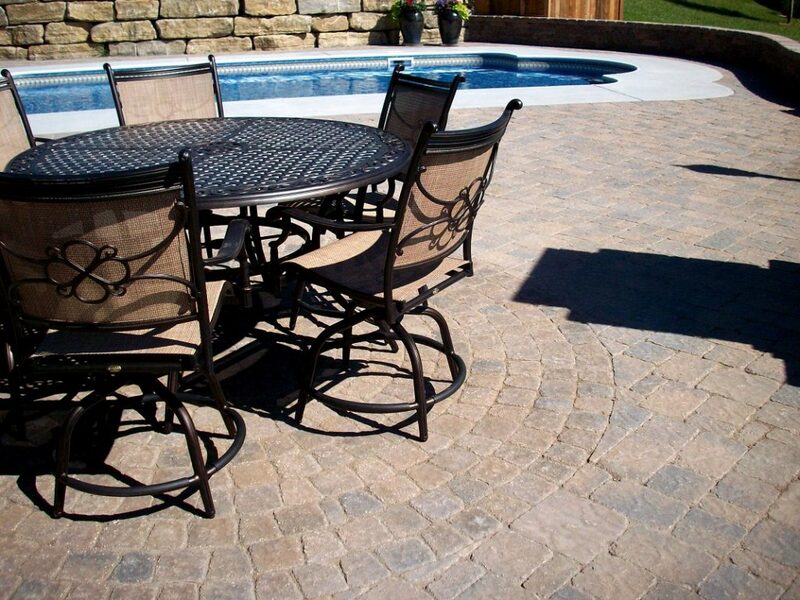 ValleyScapes also can create your next project using Mega-Bergerac pavers, which have a tumbled and ‘antiqued’ appearance.